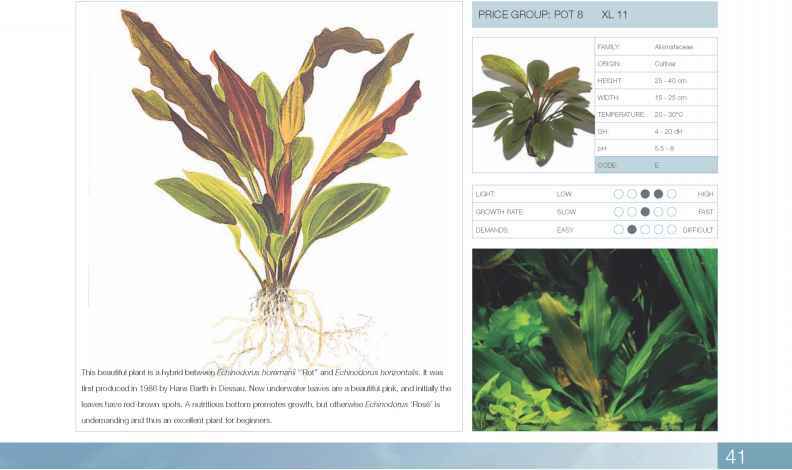 This beautiful variety of Cryptocoryne wendtii is only found in the river Mi Oya. 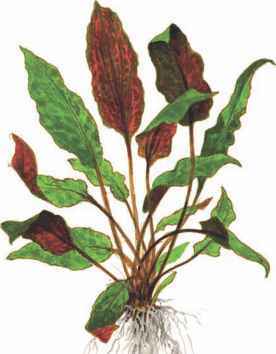 It has characteristic red-brown, slightly hammered leaves. 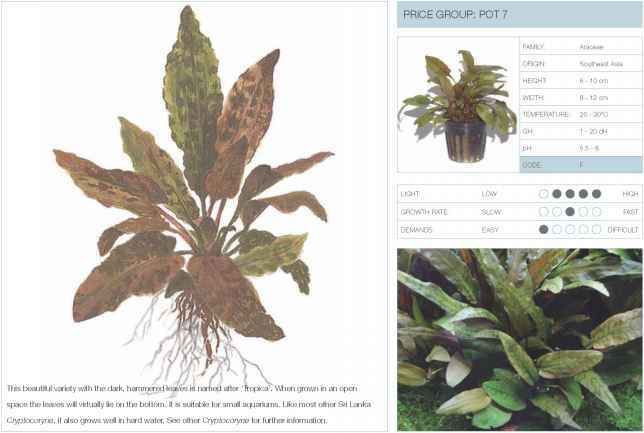 Many Cryptocoryne can grow at high temperatures. 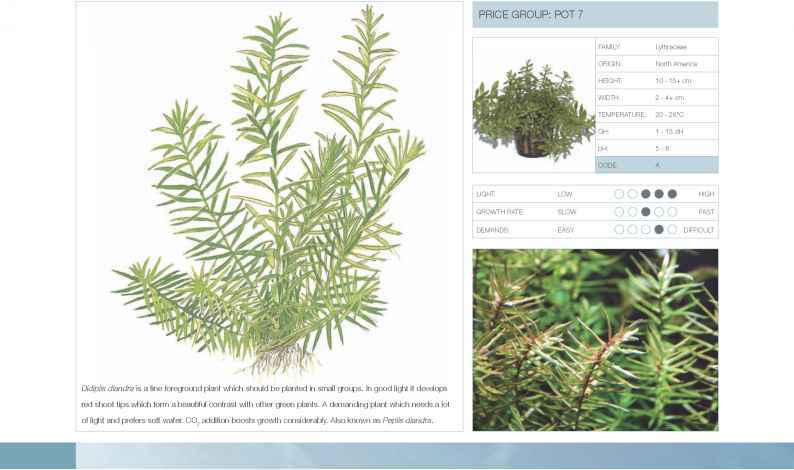 In the wild this plant is found in streams with a temperature of more than 30 degrees C. At even higher temperatures the light intensity must be higher or the days longer. 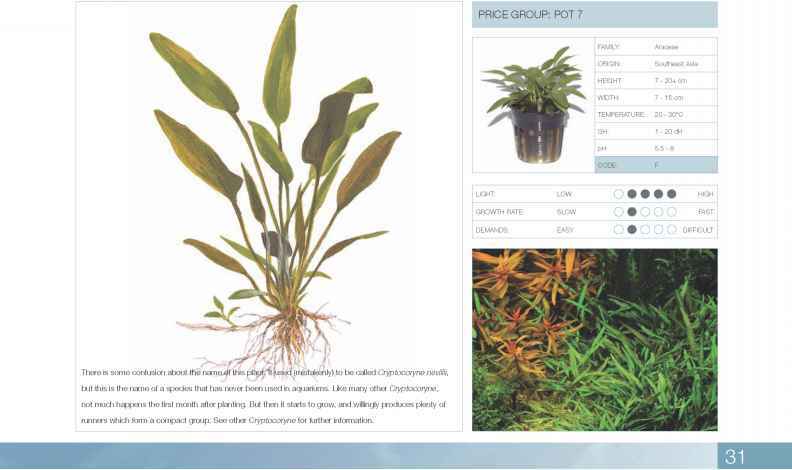 See other Cryptocoryne for further information. 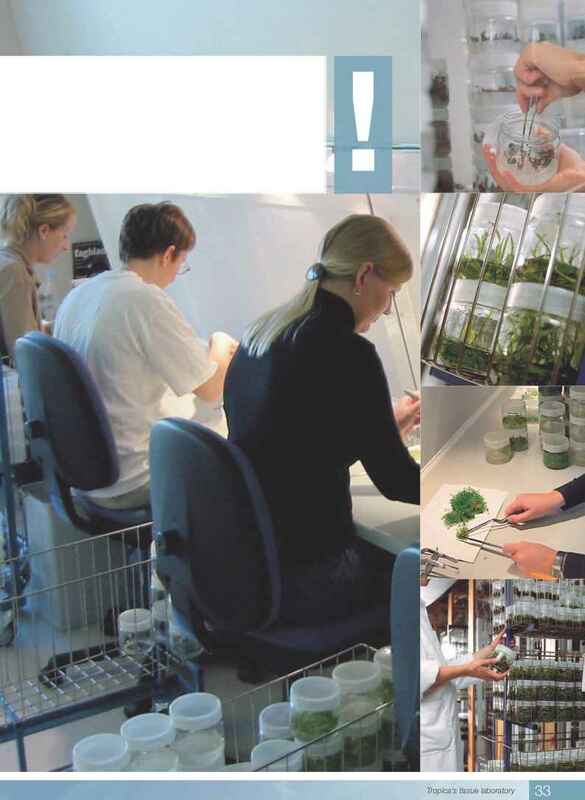 Tropica's tissue laboratory opened in 1994 and today more than a million plants are produced there annually for our own production, distributed between more than 50 genera (e.g. 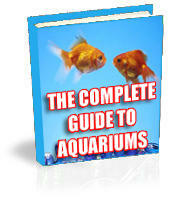 Hygrophila, Bacopa, and Pogostemon). Plants from the tissue laboratory have the perfect start to their lives with optimum growth conditions in the form of light and nutrition, and they are produced in glass containers isolated from their surroundings. 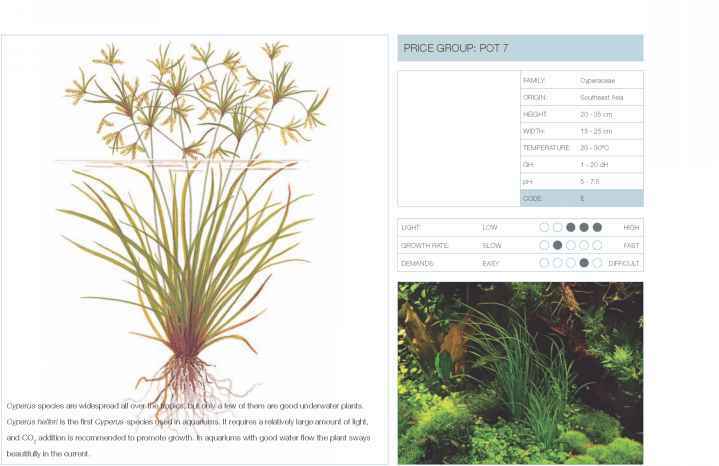 Uniformity, heightened survival capacity, greater compactness, many plants in each pot, enhanced adaptability - these are just a few of the good properties that can be ascribed to plants that begin their lives at Tropica's tissue laboratory.